Mold and Cancer: Is There a Connection? The discovery of mold in the house is often considered an inconvenience, because it's just another corner that needs to be cleaned. What many people don't understand is that mold is linked with a number of health problems, and it is found in many locations. If you want to achieve optimal health, then you need to consider potential mold exposure that is coming from your environment and food. It has been estimated that as much as one-quarter of the global food supply is contaminated with mold. 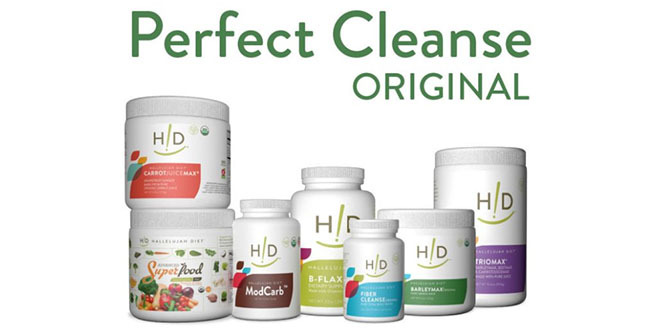 Even if you can't see it with the bare eye, the mold still might be present in the foods that you are eating. Common culprits of mold include grain-fed animal products, peanuts, sorghum, rice, wheat, oats, barley, and corn. 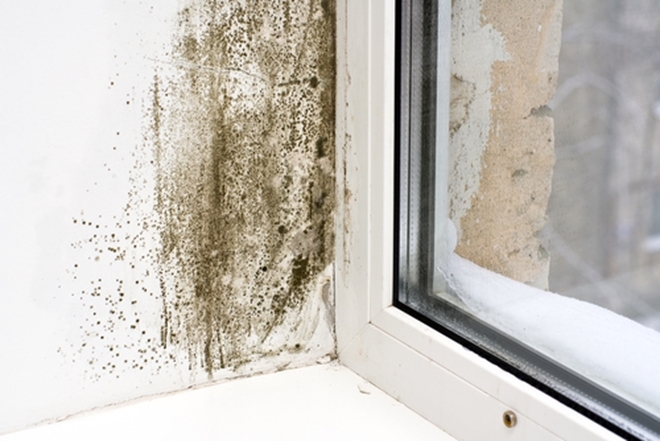 Additionally, mold can be a problem in homes and offices if a flood has occurred or if you live in a humid environment. When the area stays moist, mold spores can develop and spread, causing mold exposure for anyone in the area. More research needs to be done in order to understand the connection between black mold and cancer development, but there are some strong links that shouldn't be overlooked. Mold can be a problem in home settings as well. 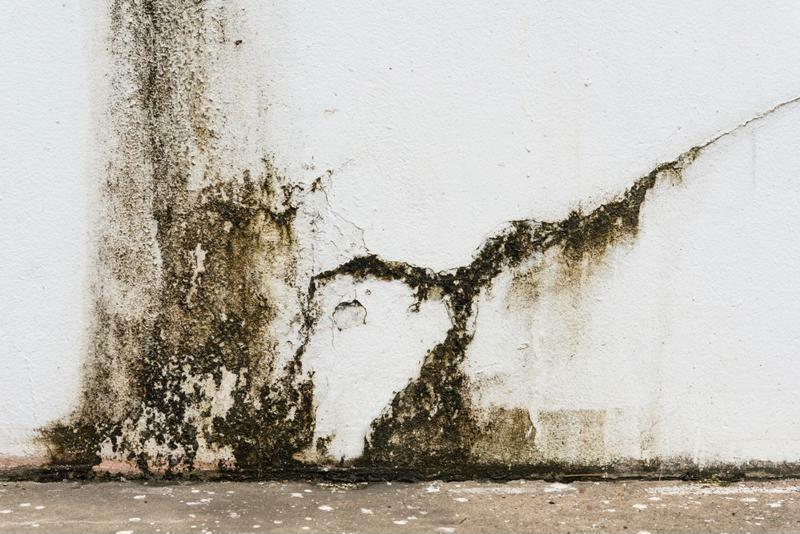 Growing evidence shows that there might be a connection between mold and cancer. When the human body is exposed to mycotoxins, it can change the way estrogen is used within the body. The Science of Total Environment published findings that mold was detectable in a 78.5% of the girls that were sampled, and the girls that tested positive were more likely to have early-age breast development. Since early puberty is linked with a significant increase in the risk of cancer development, researchers are suggesting a link between mold exposure and cancer development. If you have a weakened immune system, which happens when your body is fighting cancer, then it is important that you are cautious about potential mold exposure. Have your home checked to make sure there isn't any mold hiding in the attic, basement, or walls. Also, be proactive about avoiding foods that might be exposed to mold. 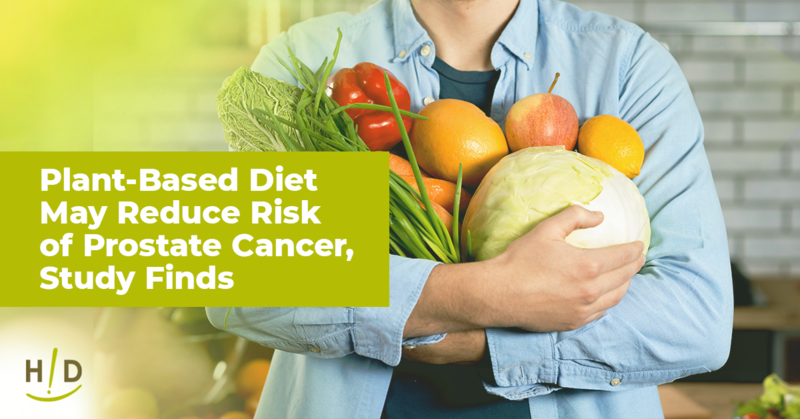 For more information about reducing your risk of cancer, read Unravel the Mystery, by Ann Malkmus. This book is a helpful resource so that you can understand environmental factors that are impacting your health. Also, take a look at the Unravel the Mystery Recipe Book which has many delicious recipes that help you to reduce your risk of cancer.